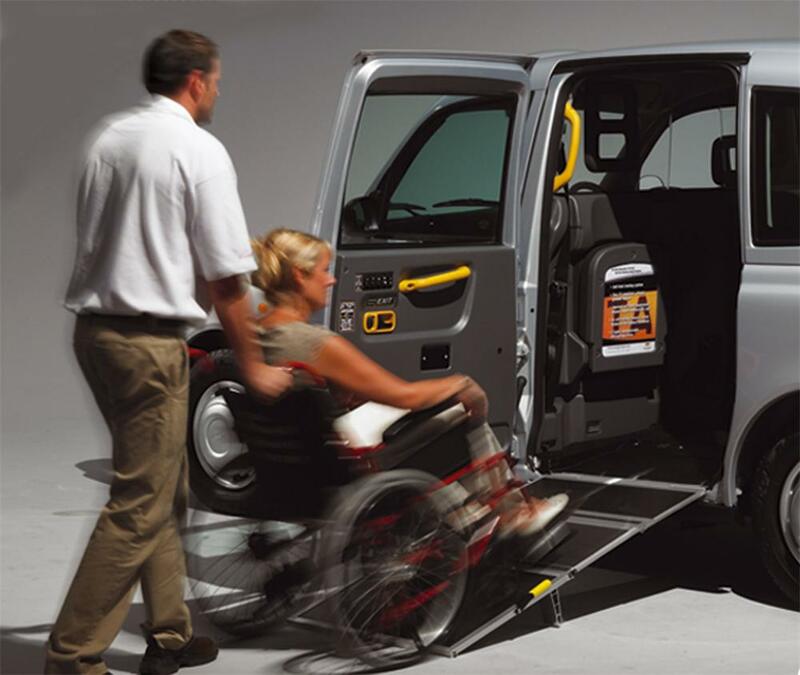 London Taxis come with great features to help disabled passengers whilst they travel around London. Welcome to the official passenger website for the licensed London taxi trade. 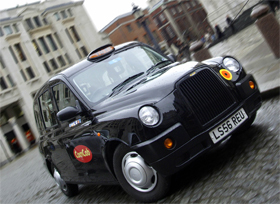 The historic London taxi trade is fully licensed and regulated by Transport for London and the Metropolitan Police, ensuring that every taxi you use in London is safe, reliable, fully accessible and affordable. All licensed London taxi drivers have to learn the famous 'Knowledge' and therefore have unrivalled knowledge of every street in London. All licensed London taxis have a fully regulated taximeter to ensure the price you pay is fair, accountable and visible at all times. All licensed London taxis undergo stringent vehicle checks to make sure your safety and comfort is assured. All licensed London taxi drivers are subject to Enhanced Criminal Record checks to keep the traveling public safe and sound. Only safe and reliable licensed London taxis can pick passengers up from the street. You can hail a London taxi any time of the day or night when you see the yellow For Hire sign illuminated. Note: It is illegal for any vehicle other than a licensed London taxi to pick you up from a street hail in London. requirements. 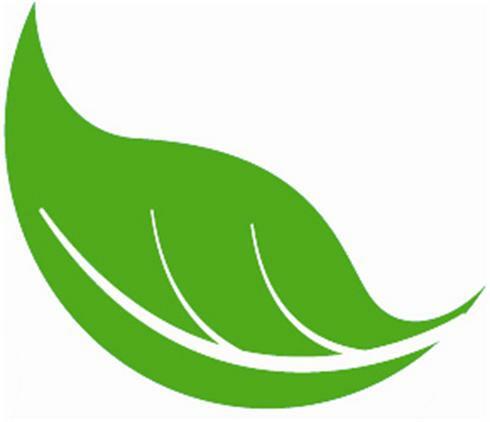 This means that not only is your journey safe and comfortable but environmentally friendly too.